Advertising for Free Impossible? 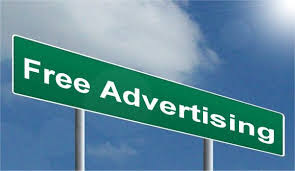 - Advertising for free seems like an impossible thing when heard. But there are several ways by which the cost of advertisement can be conserved, with the help of some imagination and creativity.